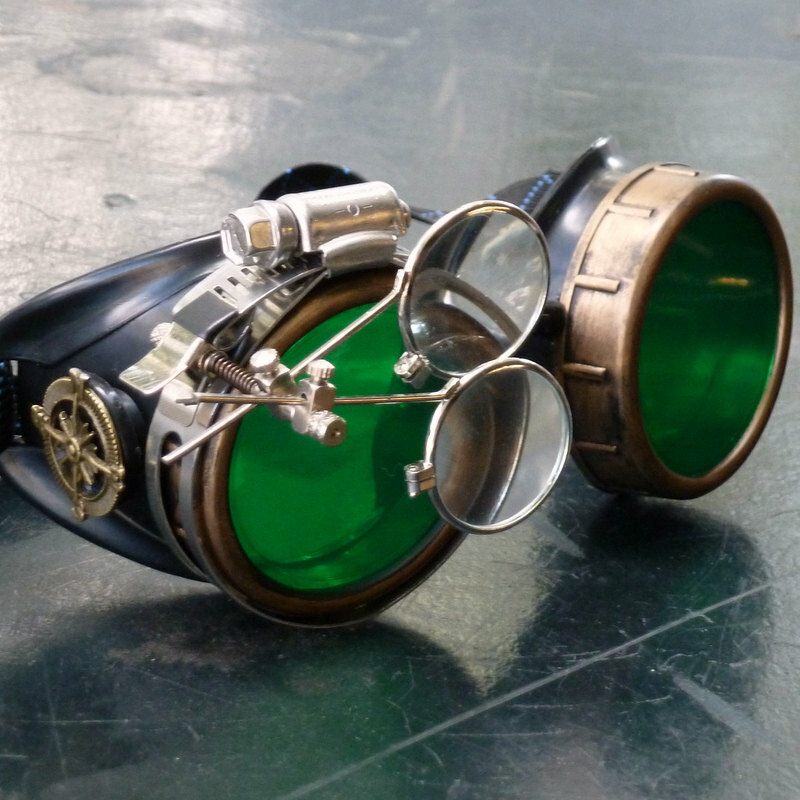 It’s double eye loupes, times two! 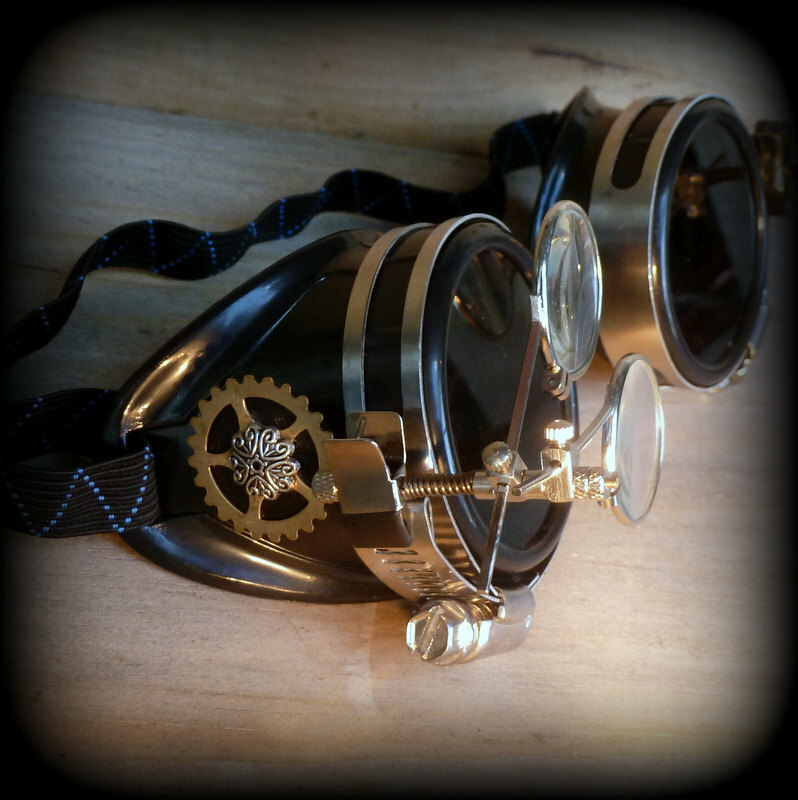 Does it bug you that you can’t see the details on bees, flowers or other beautiful works of nature? 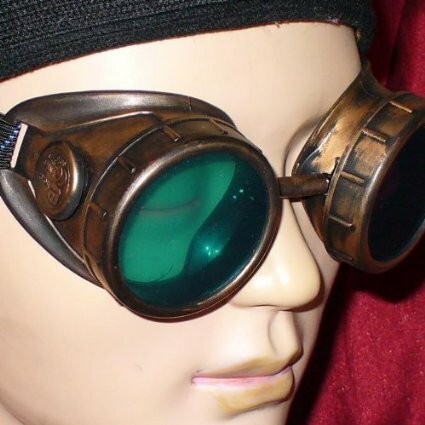 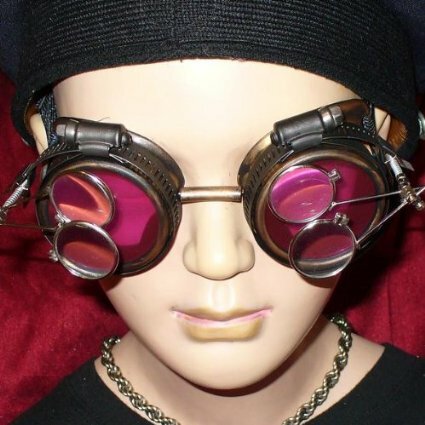 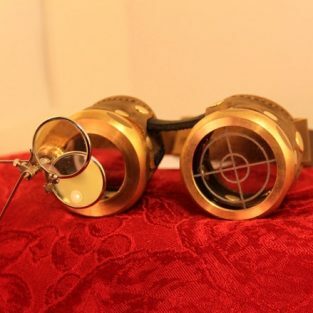 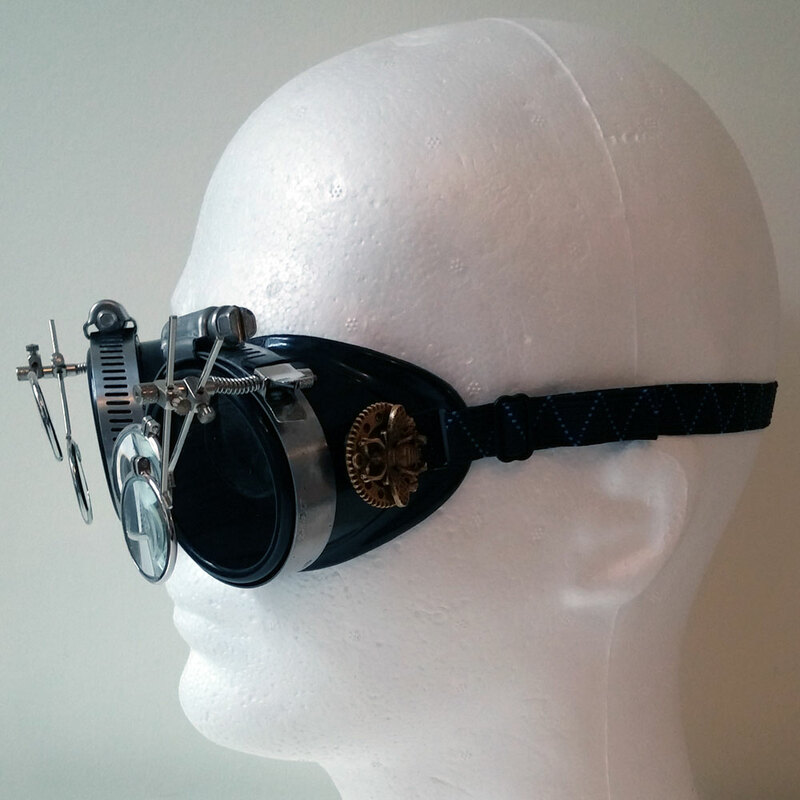 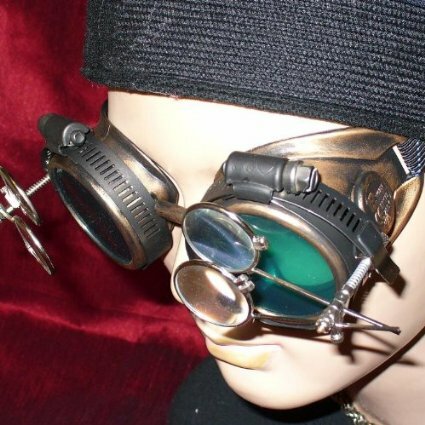 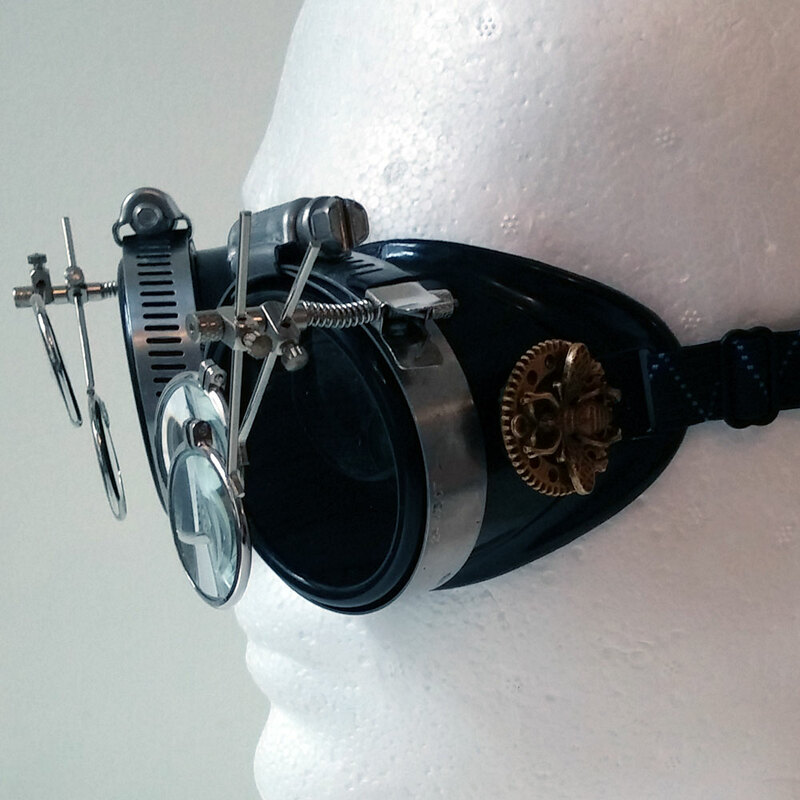 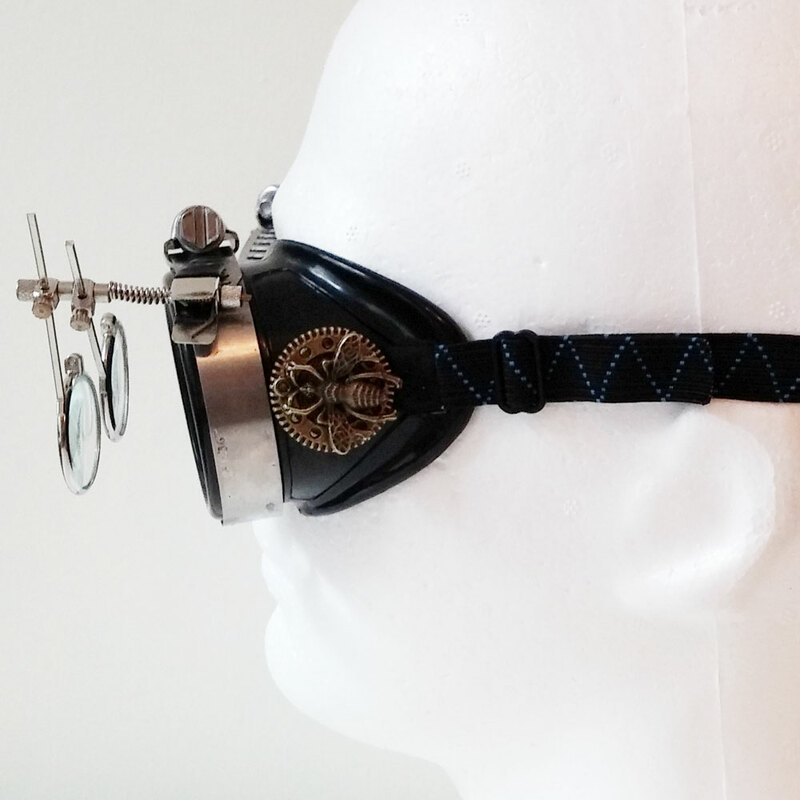 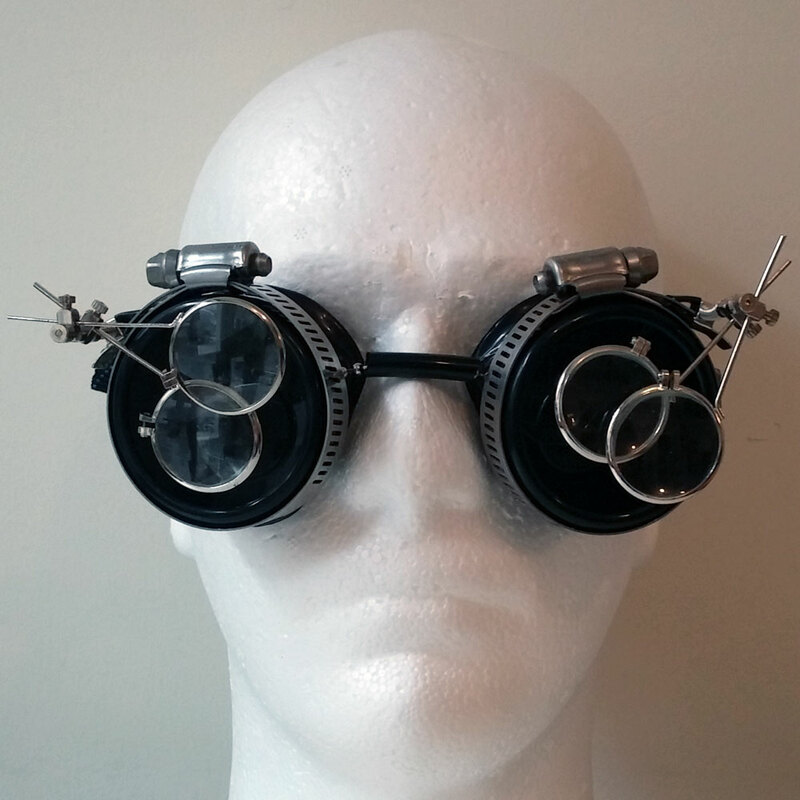 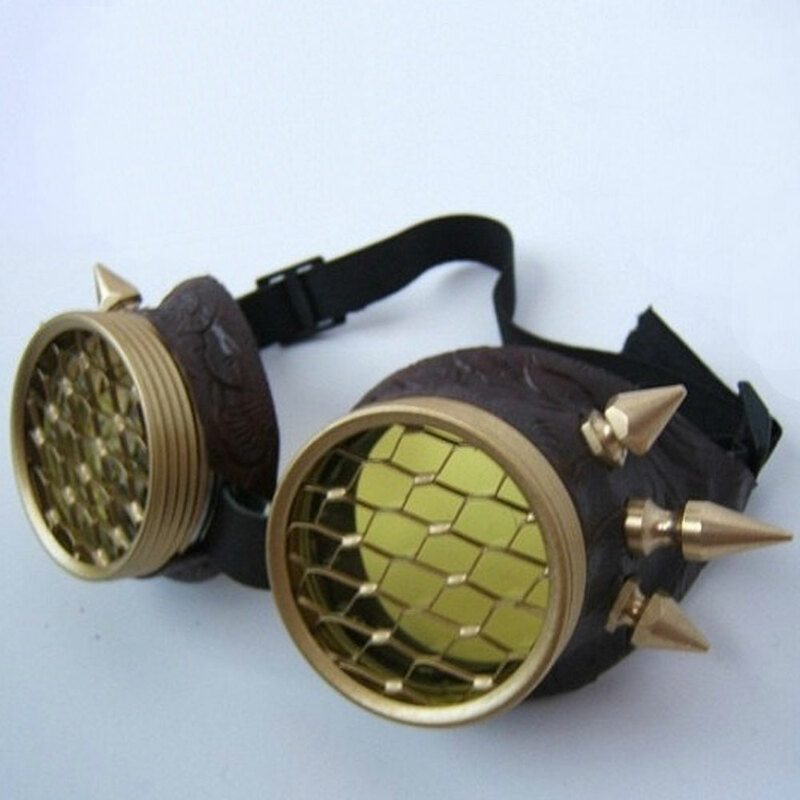 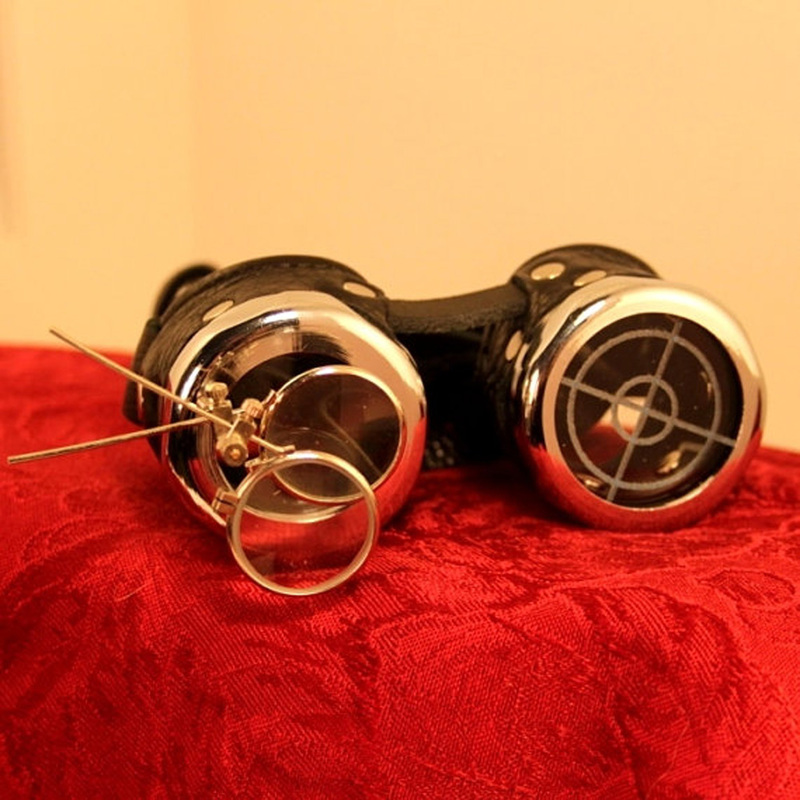 With two magnifiers on each eye, you will feel like the next mad scientist in these geeky, quirky goggles with side bee and gear ornaments. 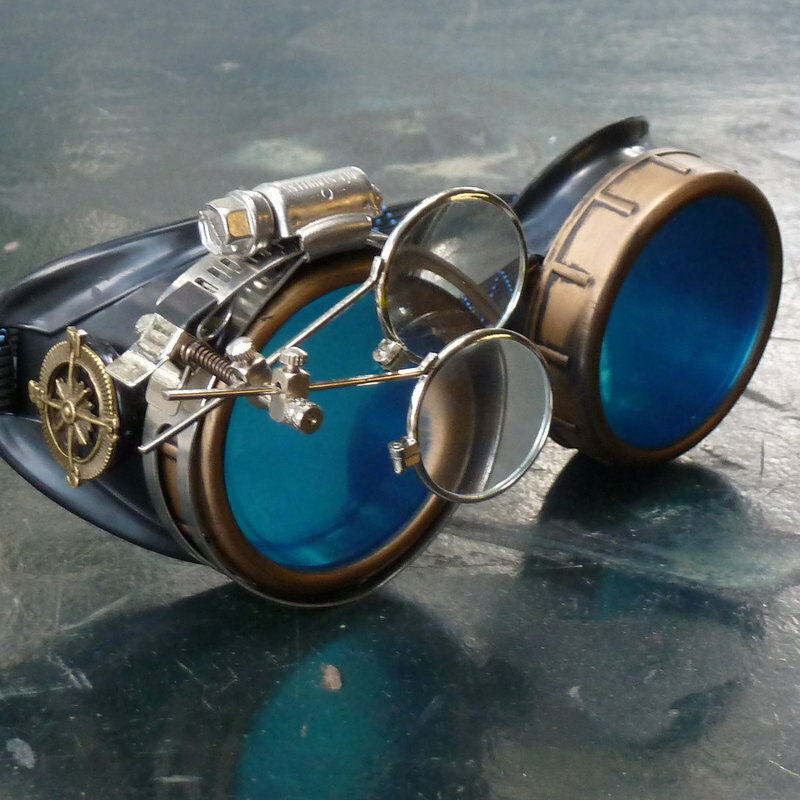 We love geekery and so should you!